Today, the House of Commons passed amendments to the Policing and Crime Bill that would pardon men convicted for homosexual acts under old homophobic laws. Referred to as Turing’s Law (after the brilliant World War II computer scientist persecuted for being gay), the new policy could be put into action in a matter of weeks, after it gains Royal Assent. The United Kingdom also offered a formal apology to those who were hurt by the old anti-gay laws. [Minister of State Brandon Lewis] said: “I want to take the opportunity to apologise unreservedly, on behalf of the Government, to all those men who will receive a pardon. The legislation under which they were convicted and cautioned was discriminatory and homophobic. I want to make sure that all who were criminalised in this way and had to suffer society’s opprobrium, and the many more who lived in fear of being so criminalised because they were being treated in a very different way from heterosexual couples, actually understand that we offer this full apology. 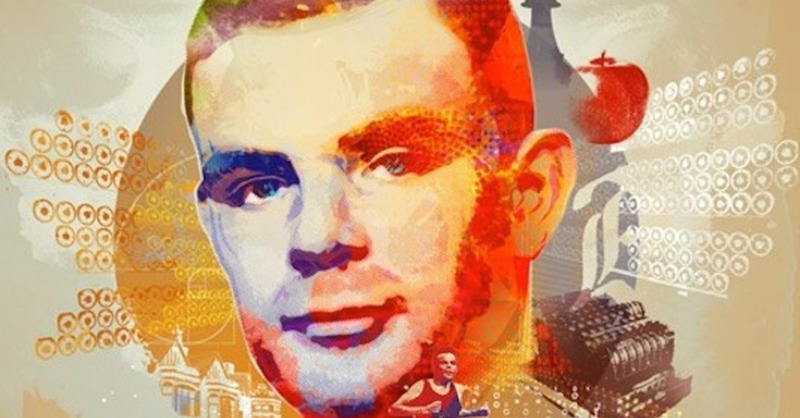 Turing’s Law will offer an automatic pardon to any deceased person convicted of consensual homosexual acts. However, the living will still have to apply to clear their names.